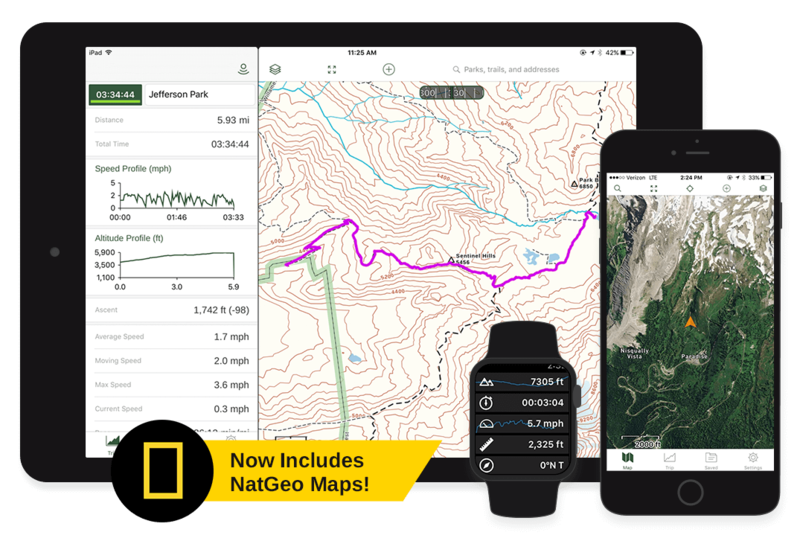 Become a Member to use maps offline, and access the best selection of outdoor maps. Download worldwide maps for outdoor adventures. Customize maps with specialty data for your activity. Get started with Gaia GPS for free. Use Gaia GPS on iOS, Android, or online at gaiagps.com.